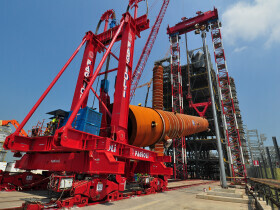 HEAVY TRANSPORT AND LIFTING | Fagioli S.p.A. 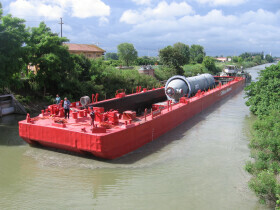 The companies in the group are specialized in the transport, lifting and handling of major heavy items. 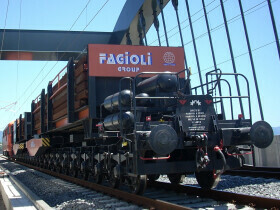 Fagioli can offer specialist services, which deal with oversized and over-weight cargo that cannot be transported or lifted by conventional methods. 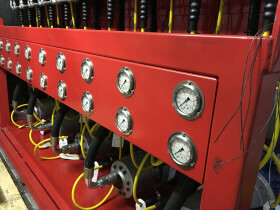 These operations cover on a turn-key basis all operations from the conceptual engineering design provided in-house, through to positioning onto foundation including any lifting and logistics operations.